It’s no secret that Mozilla is trying to distinguish itself from its competitors by focusing heavily on privacy and security. The latest salvo in that effort is Firefox Lockbox for Android, which promises to securely and privately store passwords, while ensuring people remain logged in to their favorite apps and services. But does the world need another password manager? Maybe. What Firefox Lockbox does well compared to other password managers is the initial setup process, which is designed to be as painless as possible. Once you’ve installed the app, it automatically copies over your passwords from Firefox, saving you time that would otherwise be spent manually typing them in one-by-one. Another advantage of this is that you know they’ll work, as they’re the same passwords as those saved in your phone’s autocomplete. Once you’ve copied them over, you can subsequently access them in plaintext by using your phone’s fingerprint reader, or with facial recognition. And as a plus, it connects to the desktop version of Firefox, saving you from duplicated effort. According to Mozilla, credentials are protected with 256-bit encryption. 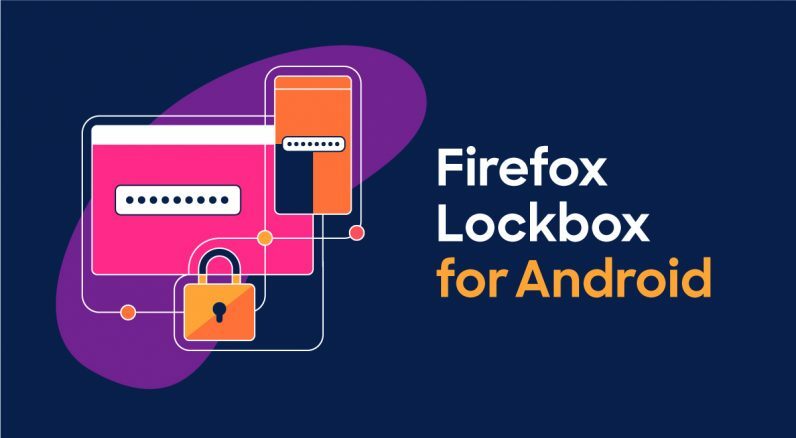 Firefox Lockbox is available to download now from Google Play. iPhone fans will be glad to know that there’s an iOS version, which Mozilla says has been downloaded 50,000 times so far.